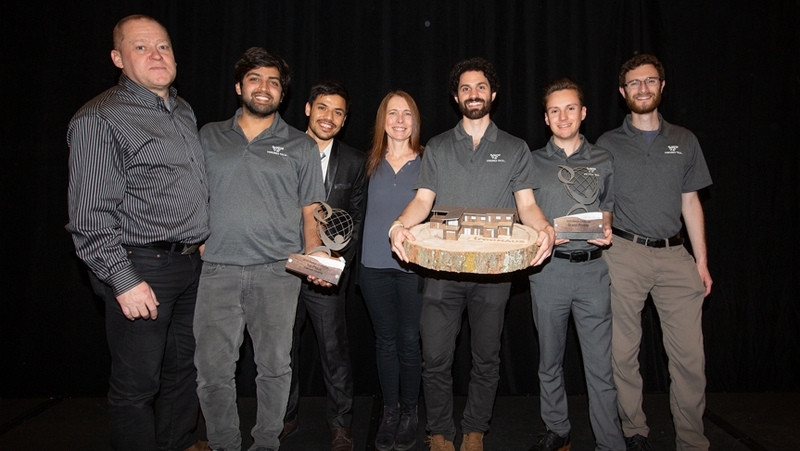 Congratulations to the 2019 Design Challenge Winners! 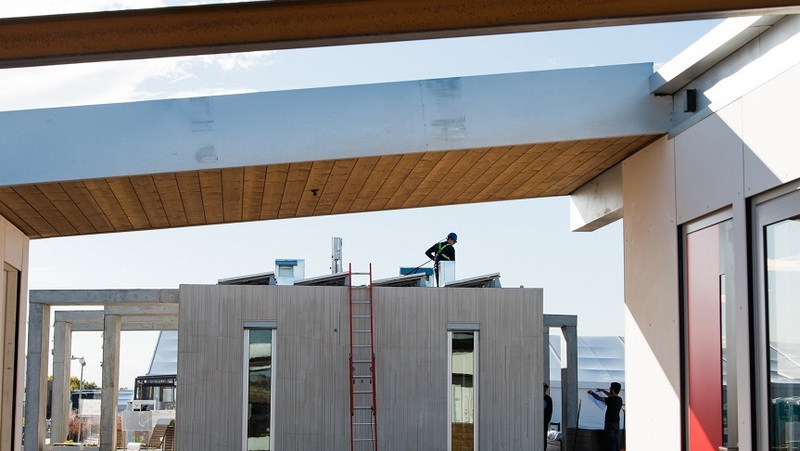 The U.S. Department of Energy Solar Decathlon® is a collegiate competition, comprising 10 contests, that challenges student teams to design and build highly efficient and innovative buildings powered by renewable energy. 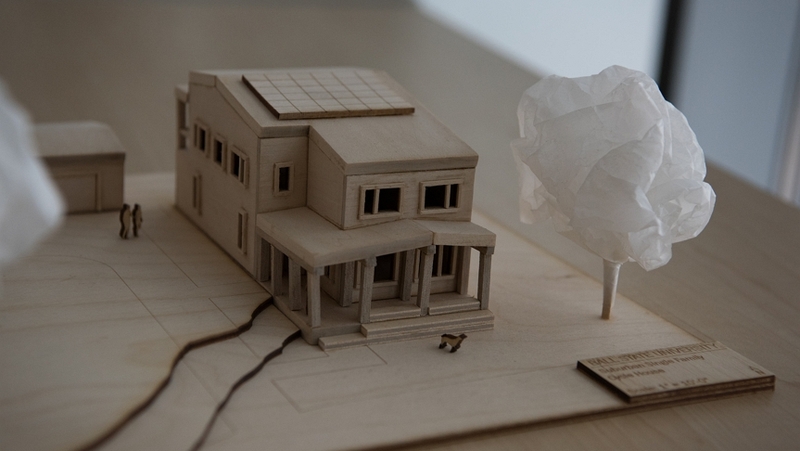 DOE is excited to join two student building design competitions into one new Solar Decathlon competition. The winners will be those teams that best blend architectural and engineering excellence with innovation, market potential, building efficiency, and smart energy production. Simply put, there's nothing else like it.